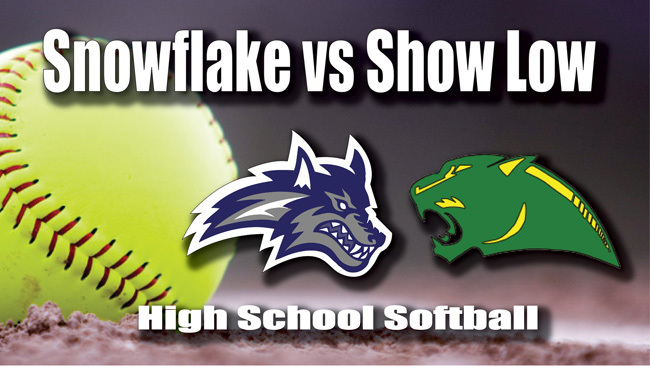 The #11 Snowflake Lobos travel to #2 Show Low to take on the Cougars. This is a 3A East-region rivalry game. The Lobos, despite being ranked 11th in the state, are 5th in the region standings with a dismal 3-5 record. Having said that, the Cougars know this will be a game they will have to fight to win. The East Region is the toughest region to play in this year. With 4 teams ranked in the top 10 for 3A, and the only region with all 6 teams in the top 18, the fact that Snowflake is sitting 5th in the region standings is no reason to overlook them. First Pitch is 4:00 PM.